Maynooth is an historic town based just inside the County Kildare border only 10 miles from Dublin City Centre. There is a broad variety of places to visit when you are in Maynooth. A visit to St. Patrick�s College in Maynooth is a must. Just outside the entrance to the College stands the ruin of the Medieval Maynooth College. Many parts of the huge structure especially the keep, the great wall and the gate tower are preserved. 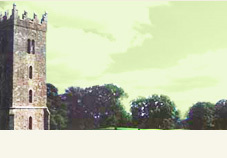 Guided tours are available of Maynooth Castle. The tour includes an exhibition on the history of the Castle and the Fitzgerald family. Maynooth has become a popular shopping town with a range of small shops on the main street. 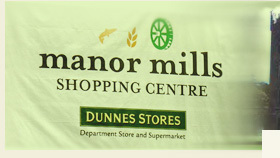 The recent Manor Mills development has also ensure that some of Ireland leading shopping brandsare also available to the decerning shopper with a short walking distance from the main street. 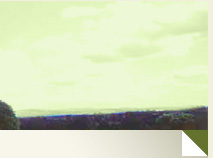 Maynooth is home to the National University of Ireland (Maynooth Campus). This well respected institute of learning has an excellent reputation for producing some of Irelands finest graduates. Golf enthusiasts are well placed in Maynooth. The world famous K Club which is home to the 2006 Ryder Cup is only a short drive away in the neighbouring village of Straffan. Carton House is only one mile to the east of Maynooth. Carton played host to the very successful 2005 Nissan Irish Open. If equestrian sports to your passion, there are a number of riding centres in the locality, all providing services to the novice and experienced rider. Maynooth is equally pleasant to visit during the evening as it is during the day. The Glenroyal Hotel plays host to the Saints Bar and Bistro as well as the Lemongrass restaurant. These are popular spots for tourists and locals alike to relax after a busy day.